“The French Suicide” (“Le suicide français”) is a book published by the author Éric Zemmour in October 2014. 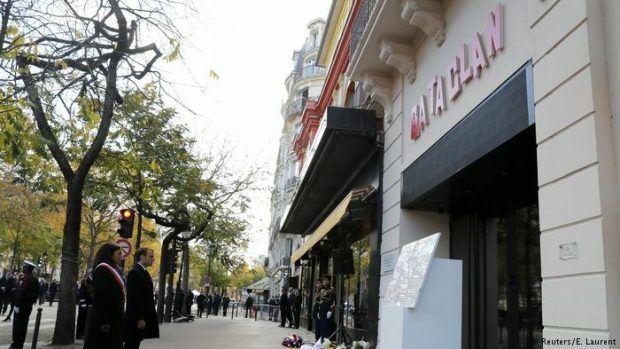 Just one year later, on November 13, 2015 in Paris, a horror took place at the Bataclan Theater, when three terrorists fired into the crowd during a concert, murdered 130 people, and injured 413. Some of the victims had been tortured. The French population reacted as usual: shock and horror quickly gave way to resignation and submission. Flowers, candles and teddy bears were placed at the scene of the attacks. The government promised to act, but did almost nothing. A ceremony was organized that ended with a song that said, “When All You Have is Love”. A parliamentary commission of inquiry drafted a report. Military forces, deployed in the streets before the attacks, were reinforced. A climate of resignation and submission reigned.